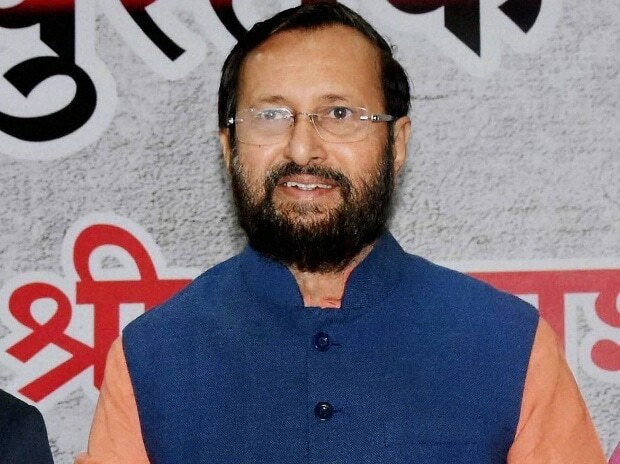 Senior BJP leader and union minister Prakash Javadekar Saturday said the Ram temple was never a poll issue for the saffron party as he asked the Congress to clarify its stand on the matter. Highlighting Congress leader Shashi Tharoor's remarks that no good Hindu would want the Ram temple at the site of a demolished mosque, Javadekar asked whether the Congress wanted a temple in Ayodhya or not. Ram temple is not a poll issue for us but a "matter of belief", the Bharatiya Janata Party's (BJP) poll in-charge for Rajasthan told reporters. The struggle for the temple has been going on for 500 years when there were no elections, he added. "This is an issue (concerning) the country," he said further. "BJP is not making Ram temple an election issue but raising a question on the statements of Congress (leaders). Does the party want a temple at the birthplace of lord Ram in Ayodhya or not," he said. Javadekar also accused the Congress leaders of defaming Rajasthan, where assembly elections will be held on December 7, and claimed that the state progressed in several sectors under the incumbent BJP regime.